Continue reading "2018 October 21 – “How much blood is in your sugar?”"
Continue reading "2018 August 27 – Anakbayan Canada on Philippine National Heroes Day"
Continue reading "2018 August 1 – “NutriAsia’s no chill, #BoycottNutriAsia!”"
2018 July 18 – Jobs and justice, land and freedom! No to dictatorship! Continue reading "2018 July 18 – Jobs and justice, land and freedom! No to dictatorship!" 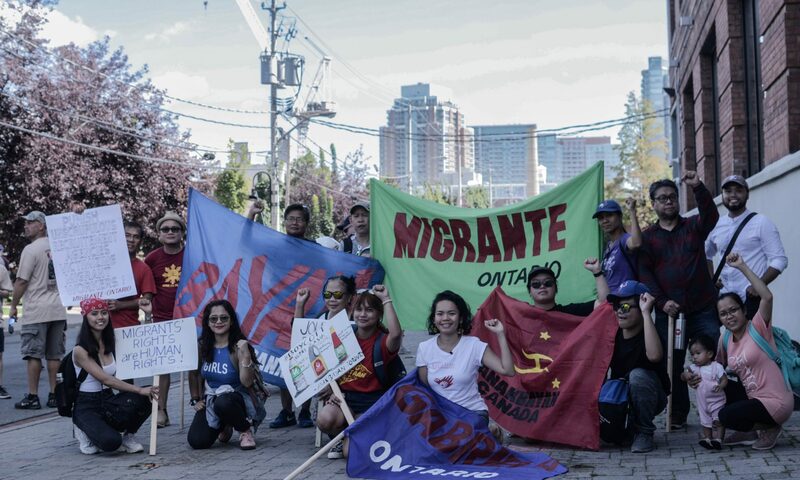 Continue reading "2018 June 12 – “Our beautiful struggle, our revolutionary heritage”"
Continue reading "2018 May 1 – International Worker’s Day"
Continue reading "2018 April 22 – Anakbayan-Canada stands with young Moro activist detained, denied then deported by US"